Western release due two weeks after Japan. 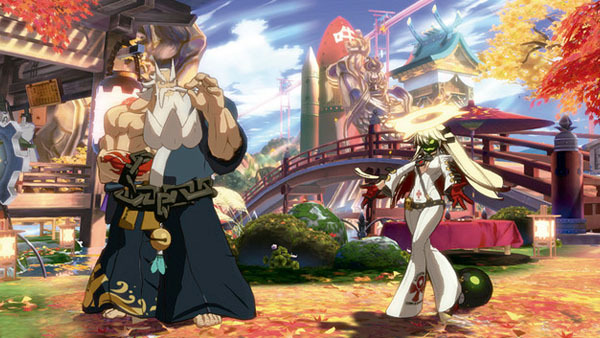 Guilty Gear Xrd: Revelator will launch for PlayStation 4 and PlayStation 3 on June 7 in North America, publisher Aksys Games announced. Earlier this week, developer Arc System Works confirmed a May 26 Japanese release date. First-print copies will include new playable character Kum Haehyun.